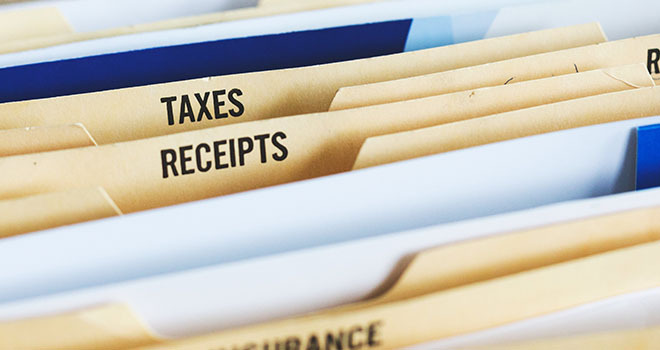 In a recent BusinessTech article, Jerry Botha, managing partner of Tax Consulting SA outlined five possible tax changes that South Africans should know about. There are promised announcements around National Health Insurance especially the funding thereof in the Budget 2019/20. According to Botha the reimbursement and tax claim limits will require proper adjustment to keep track with the reality of petrol price increases and the higher-than-normal costs associated with business-use of vehicles. As a result of a lot of restructuring and retrenchment exercises, employees should expect lower increases. Botha mentioned that there are a number of new financial products and services – including at least three new zero or low-cost banking options planned for 2019. The change is already in law and will increase the cost for South African employers which expand internationally when using South African employees as expatriates.